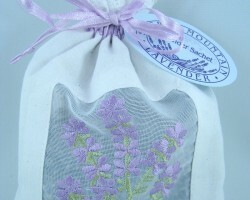 An attractive sachet with an embroidered lace window set in white cotton. 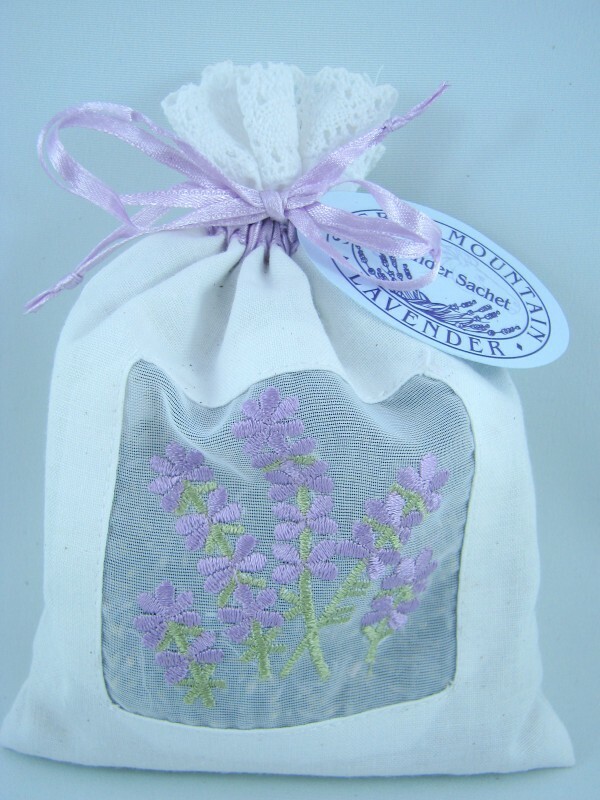 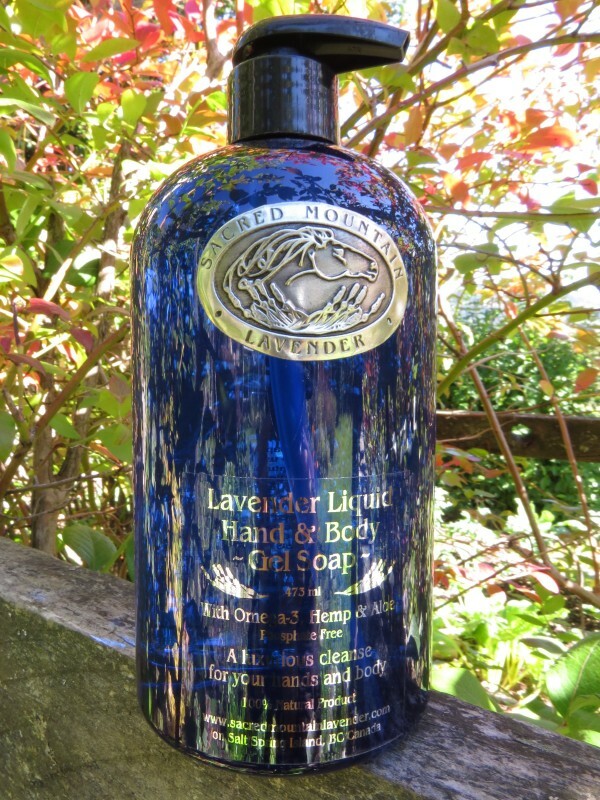 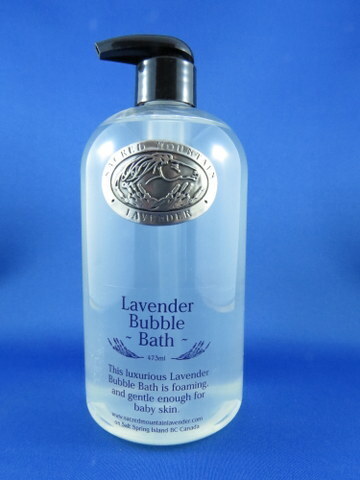 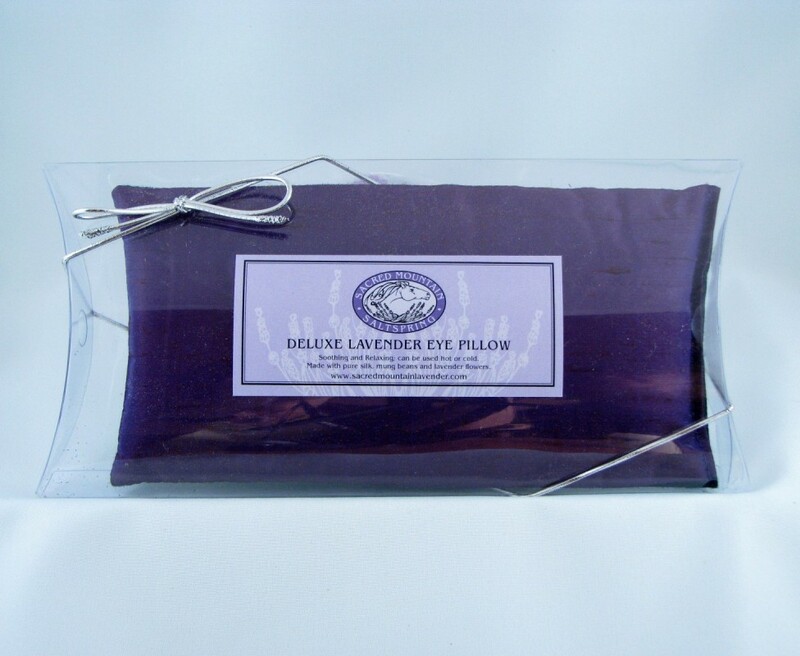 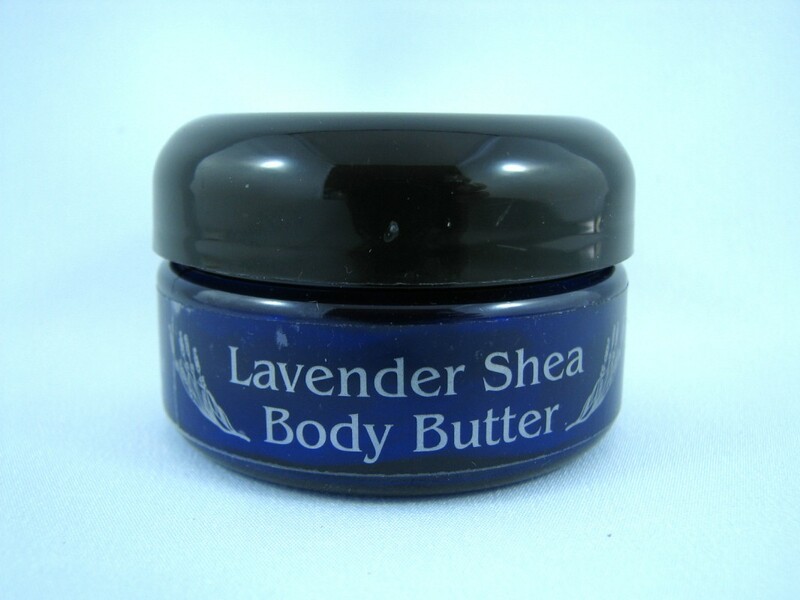 Contains our own lavender flower buds from French lavender variety Grosso. 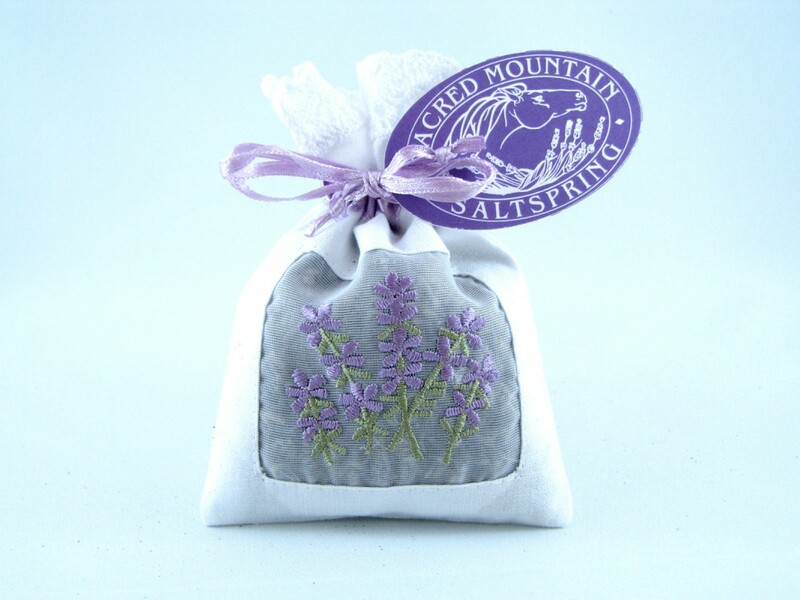 Please note the embroidered sachet is now only available in the smaller size.